With Aphrodite Marble & Granite Co, you will enjoy custom craftsmanship and nearly unlimited choices to help you customize the way you live. We offer a variety of materials including marble, granite, onyx, limestone, quartz, travertine and soapstone. Our mission is to be your ultimate resource for quality natural and engineered stone in New Jersey and the Tri-State area. Our partnership with extensive vendors and suppliers will guarantee that your unique needs can be fulfilled. 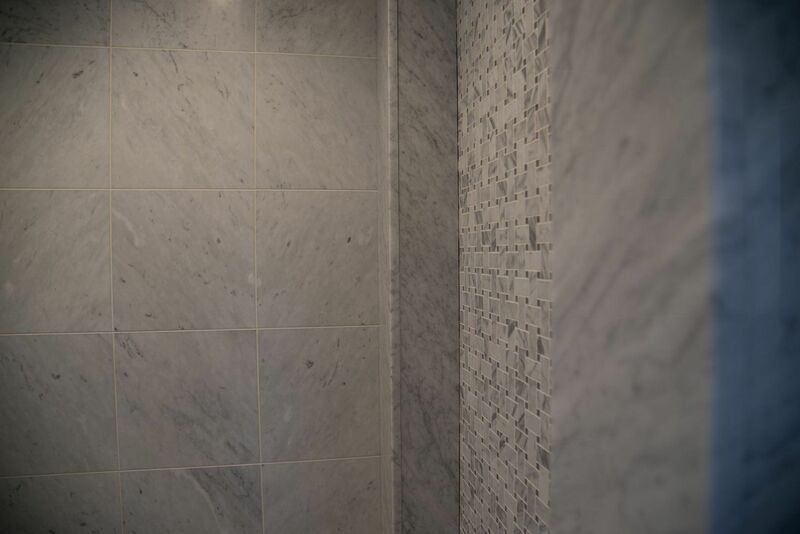 Whether it's plumbing, tile, cabinets or stone, Aphrodite Marble & Granite Co., can help you. Working on a tight budget? Don't worry. We have a large selection of remnant pieces that will work perfectly for your project! We also work with 9 out of 10 brands of Quartz. So whatever flavor you may like, we will be glad to educate your choice.